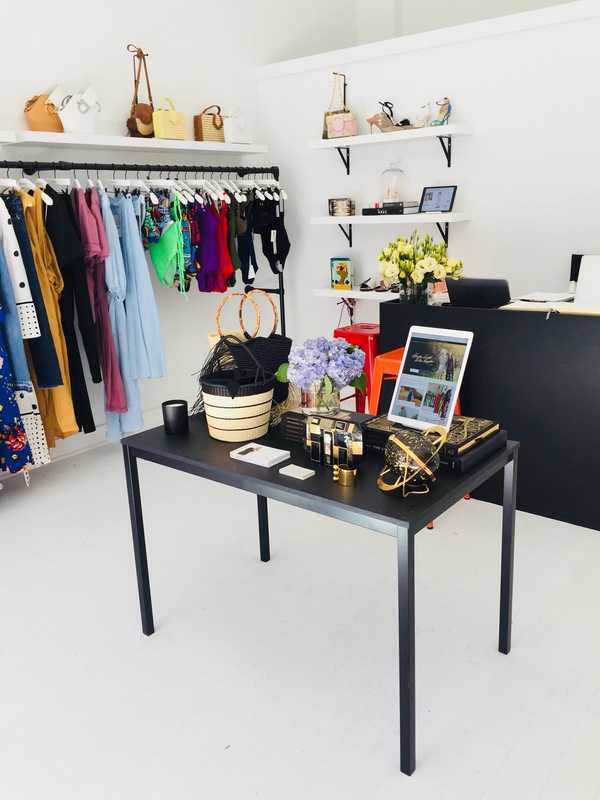 Armarium, the luxury fashion rental and styling platform, has joined much of its Manhattan clientele and returned to the Hamptons with an East End pop-up on Jobs lane in Southampton through Labor Day. The pop up is stocked with the Armarium assortment of elite and cutting-edge designers such as Brock, Johanna Ortiz, Christopher Kane, Missoni, and more all available for rent. 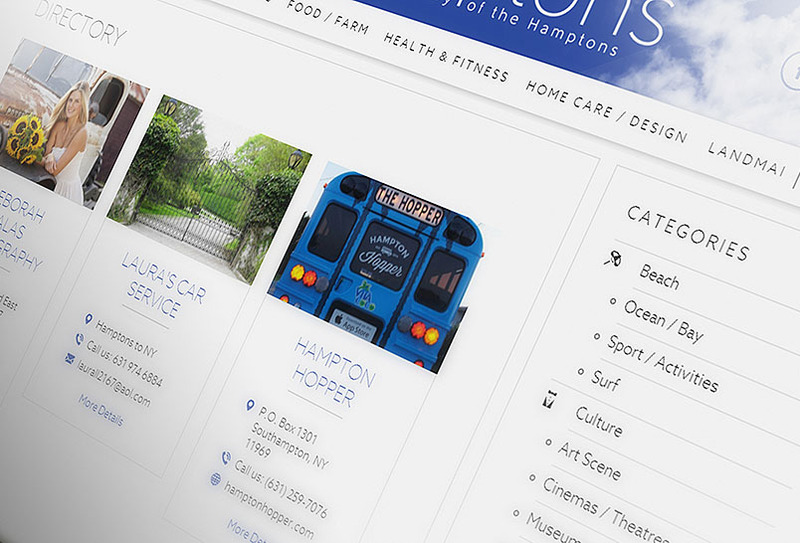 In addition, the pop-up features a curated assortment of complementary brands throughout the summer bringing unique pieces and special activations to visitors. 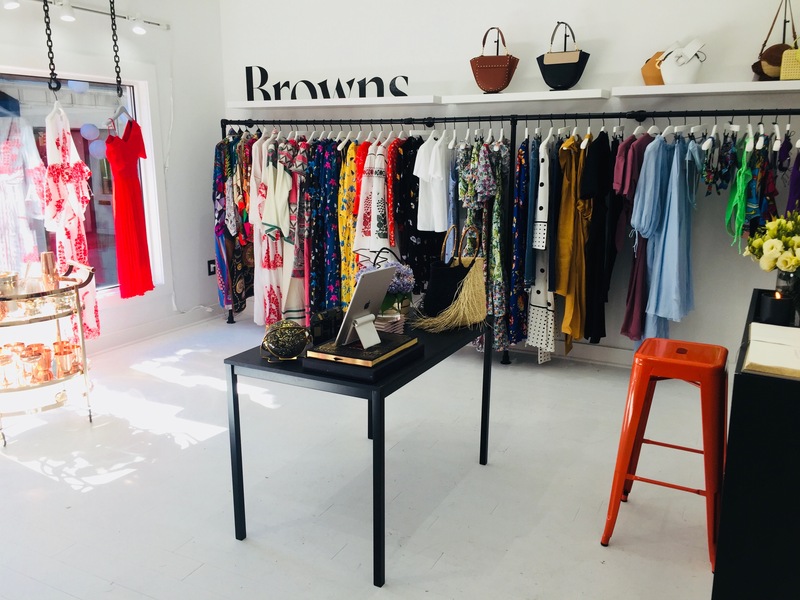 In August, the London based multi-brand retailer, Browns, will send an assortment of designer pieces stateside, such as ACK Swim, Borgo de Nor, Celia Dragouni, Vita Kin, along with accessories from Attico, Sensi and more all for sale. The pop-up will also continue to spotlight pieces from Armarium’s collaboration with Browns, such as Alexander McQueen and Erdem, expanding summer rentals. Also launching in August, Armarium will be partnering with 11 Honoré, the premier shopping site that provides women with luxury and contemporary designer clothing in sizes 10 to 24, and offering extended sizing in select designers such as Reem Acra and Haney. Throughout the season, the pop-up will carry one of a kind military jackets from the globally inspired brand Figue. Each Figue military jacket starts as vintage army-wear sourced from countries around the world and adorned with patches and embellishments, thoughtfully chosen for the perfect mix. Figue accessories will also be on hand including the iconic Tuk Tuk carry all perfect for global adventures or a day at the beach. Saturday pop-up guests will be treated to a mixologist and complimentary cocktails by Absolut Elyx. As always, stylists from the infamous ARMI Style Brigade are available on demand and will be hosting various event activations throughout the summer.